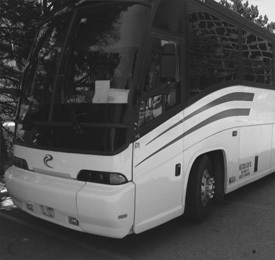 Chicago Limo Coach 1 is the leader in motor coach, shuttle bus, party bus, and mini bus transportation services. We offer safe, reliable, and punctual ground transportation for your group event. We treat each customer like our own personal guest. Based on your specific travel needs, we offer a variety of late-model vehicles designed for your comfort, luxury and safety.